Katy Perry Goodness! The Roar Singer Was Awesome To Fans! Hanging Out! Signing Autographs! And More! mike February 16, 2016 Fanboying! Throwback Thurs! I Kiss A Girl… And I Like It! 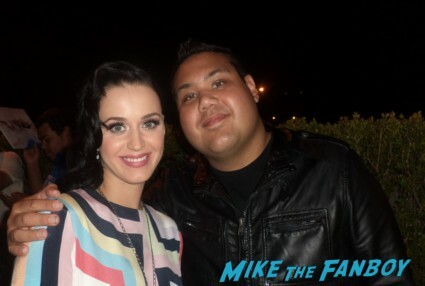 After Meeting Katy Perry! She Pulls Her Car Over To Meet Fans! mike April 25, 2014 Fanboy Fail Fridays!, FANBOY FAIL!, Fanboying! Pop Culture Countdown! Kanye Goes North West! 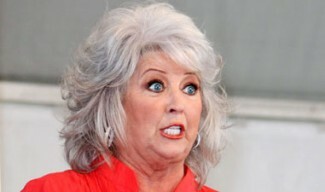 Paula Deen’s Racial Slurs! Katy Perry’s Divorced Text! And More! Karalee Counts Em’ Down! Karalee June 21, 2013 Karalee, Pop Culture Countdown! Walt Disney Releases Two New Annie Leibovitz Disney Parks Photos! 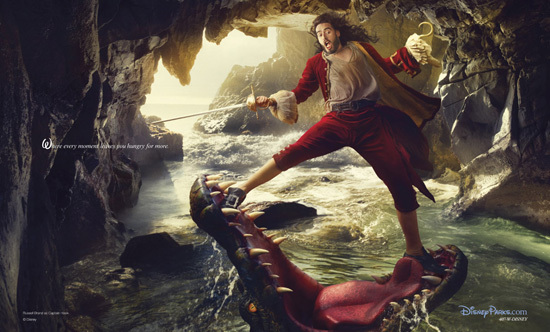 With Russell Brand as Captain Hook! and Jason Segel, Will Ferrell and Jack Black As The Hitchhiking Ghosts!